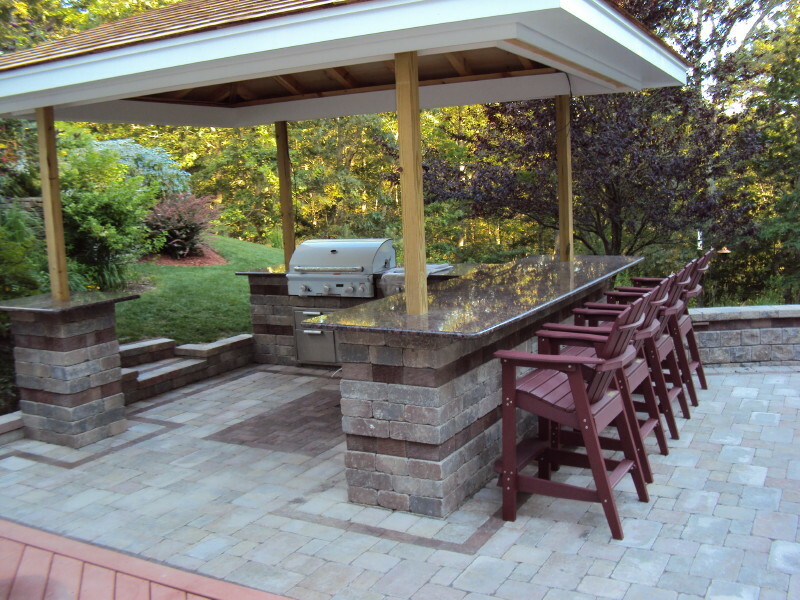 Bring the indoors out with an exceptional dining and entertaining experience from one of our custom outdoor kitchens. We have many options from a simple built in grill surround to an elaborate complete kitchen island including a raised bar area for seating. Our kitchens are both functional and creative works of art adding value and beauty to your home. 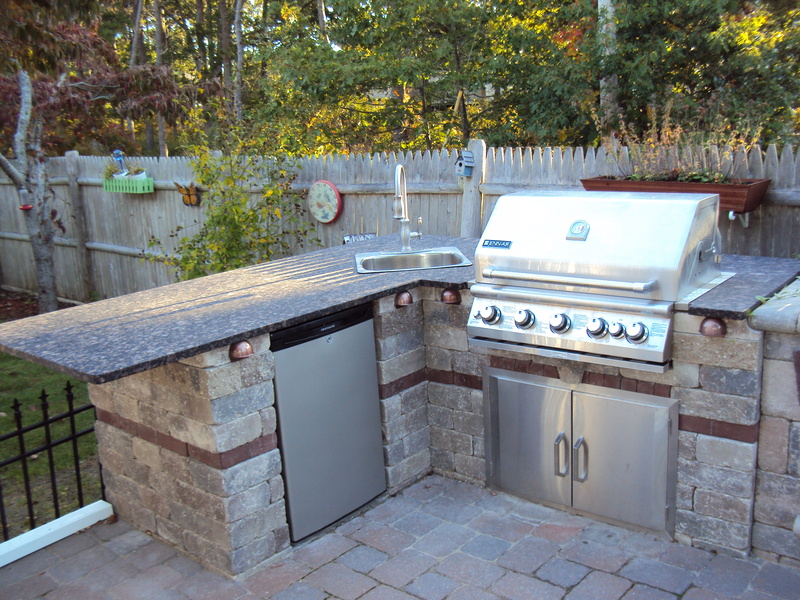 After years of installing outdoor grills and accessories we discovered Lion Premium Grills . 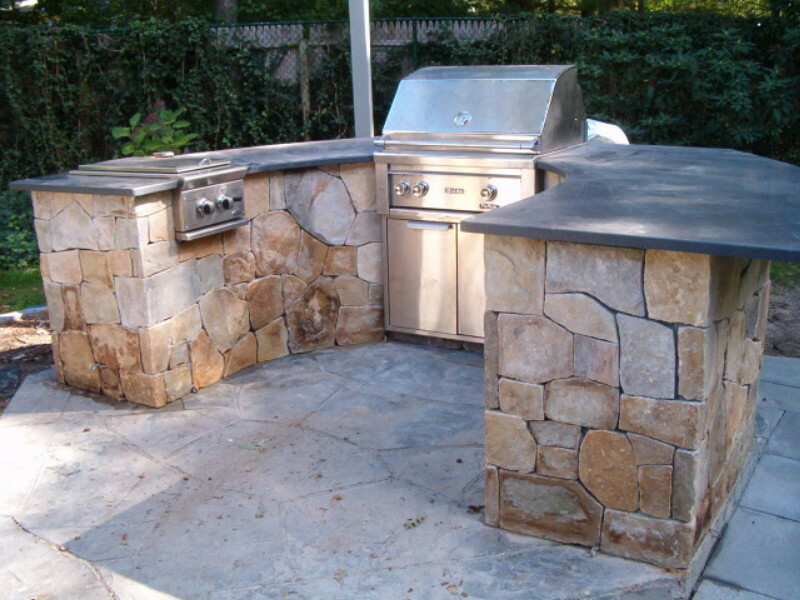 For durability, beauty and affordability we feel these grills are the best on the market . 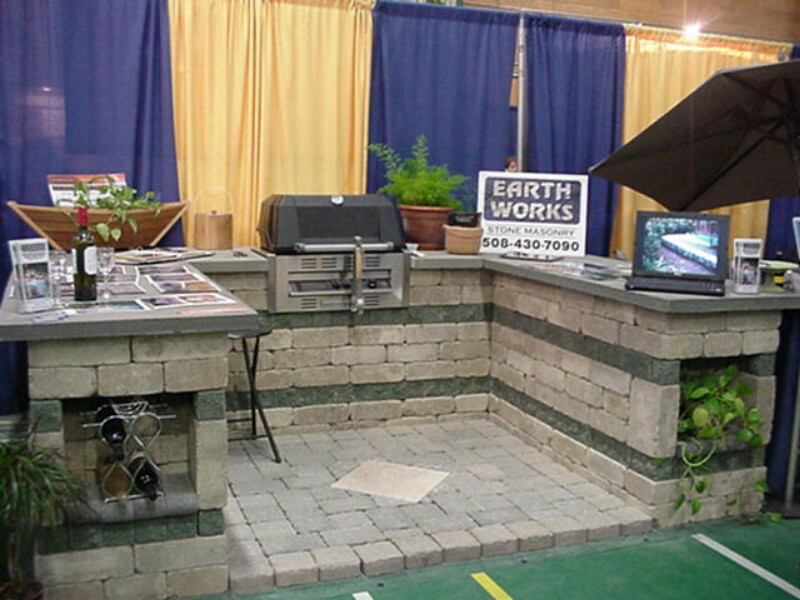 We now carry a full line of Lion Premium Grills , please check out their website.